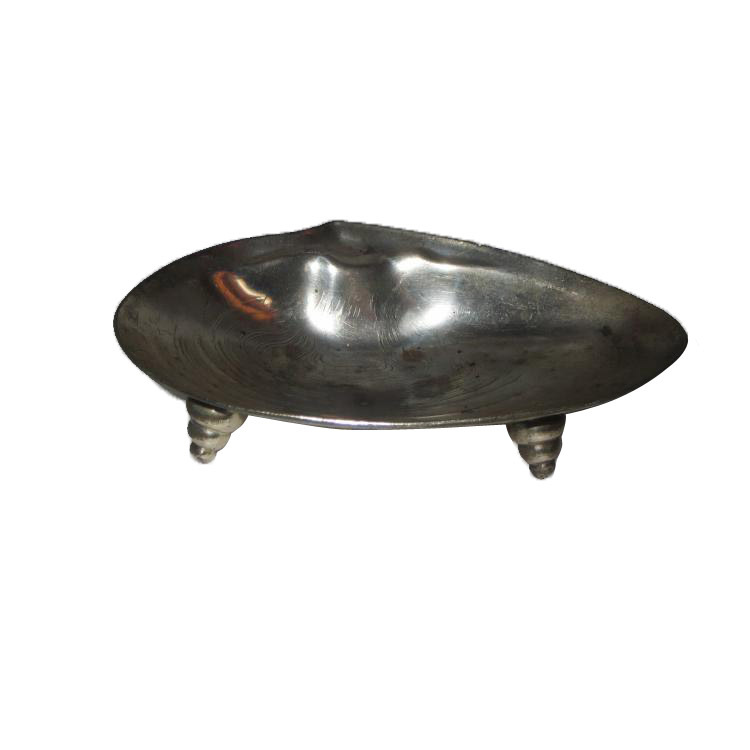 Art Nouveau Metal Shell Ash Tray or Coin Holder. This Art Nouveau masterpiece is silver in color with normal vintage wear. 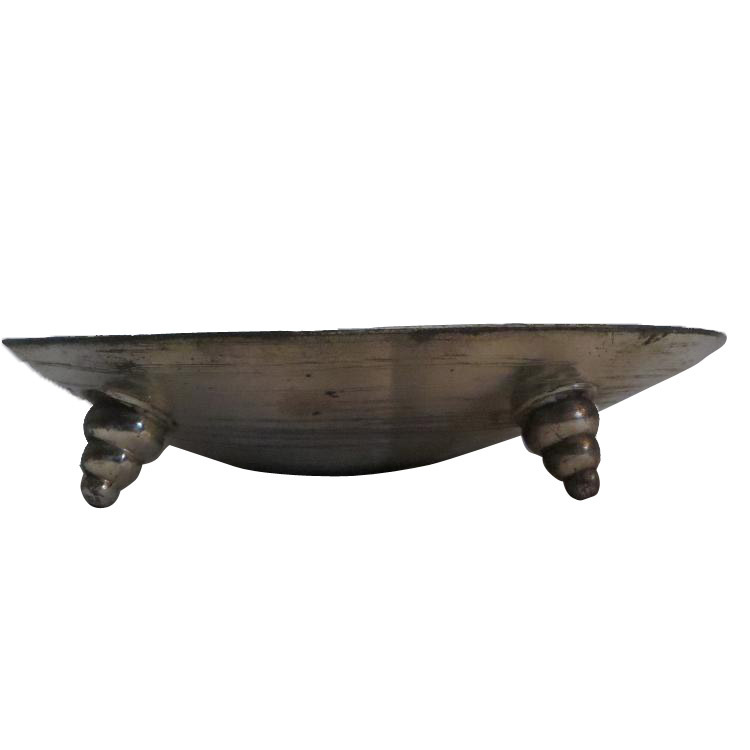 You can use this as a ring/coin holder or an ash tray! Measures: 6″l x 4.25″w x 1.75″h! 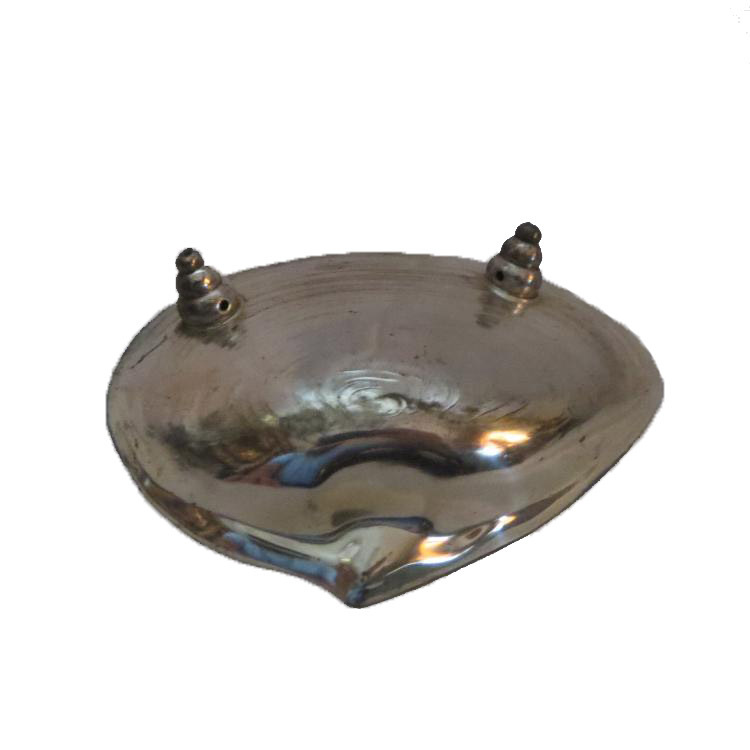 This vintage Art Nouveau metal shell ash tray (or coin or jewelry holder) is pretty cool. Dimensions: 6″L x 4.25″W x 1.75″H. Price: $34.00. Plus Maine State Sales Tax of 5.5%. Heritage Collectibles and Heritage Books & Maps are being combined into one shop: Heritage Collectibles, Books & Maps, located at 189 Main Street in Lewiston. We’ll still have two separate blogs: https://heritagecollectiblesmaine.com andhttps://heritagebooksandmaps.com. This entry was posted in Art Deco & Art Nouveau, Collectibles and tagged Art Deco & Art Nouveau, ash tray, coin holder, collectible, Heritage Collectibles, jewelry holder, vintage. Bookmark the permalink.